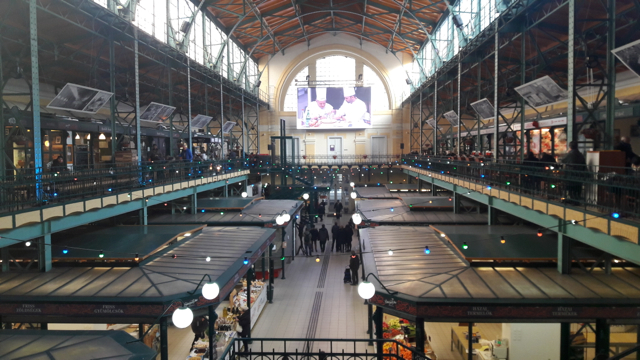 Quark is very popular in Hungary and it’s eaten in several ways, sweet or savory, therefore it can be found at several stands of the Budapest Market Halls. 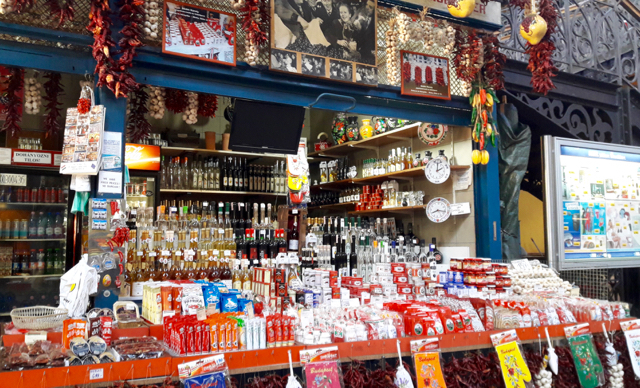 One of the greatest Quark Dumplings (Turogomboc) of Budapest can be tasted on a Guided Market Hall Tour, so we would definitely recommend booking. Túró Rudi is a popular and unique Hungarian sweet quark bar coated with chocolate. 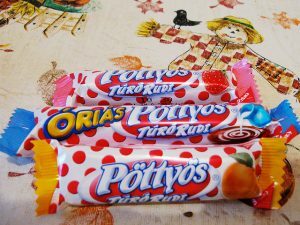 Since 1968 Túró Rudi is loved by children and adults, nowadays made with fruits or toffee or other fillings too. Túró means Quark and Rudi comes from “rúd” which translates to bar, and is also a nickname for the name “Rudolf”. 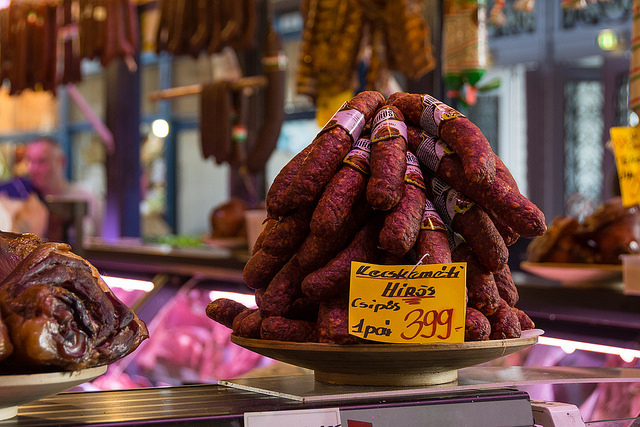 The original Túró Rudi comes in a red polka dot wrapping, so it is easy to spot it in the supermarkets. Everyone loves pancake since the Ancient Roman Empire introduced it to the world. Hungarian pancakes are very thin, filled with sweet or savory fillings and rolled up like a roulade. 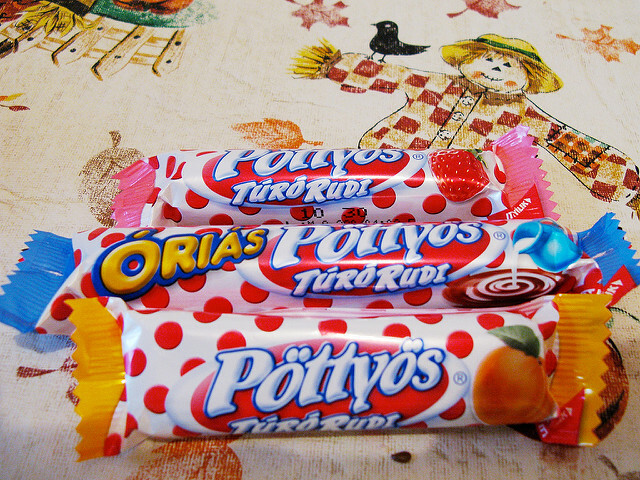 One of the most popular taste is “Túrós” / Filled with Quark cream. The filling contains egg yolk, vanilla sugar and raisins (and sometimes lemon zest). Dumplings are delicious Hungarian sweets, the dumpling itself is a mixture of semolina and quark, covered with sweet breadcrumbs and garnished with sour cream and icing sugar. Derelye is a potato based sweet dumpling, can be filled with jam or sweet quark. The shape is close to gyoza, and it is coated with sweet breadcrumbs. The jam version is called ‘Barátfüle’, which is translated to Friend’s ear. Túrós Csusza is a traditional Hungarian pasta with quark and smoked bacon sprinkles. 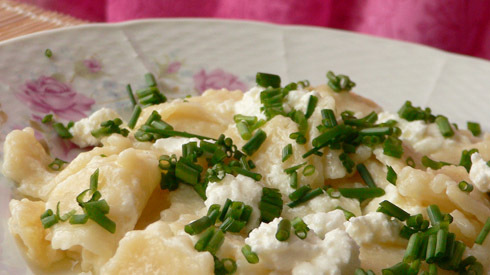 The fried bacon’s fat is also added to the quark and sour cream before mixing it with the pasta. In some places it is also baked for a bit with – or without – sour cream on the top. It can be a main course or a side dish for paprikash. The name is derived from the German name Liptau for the region of Liptov (Hungarian: Liptó) in northern Slovakia, a former county in the Austro-Hungarian Empire. 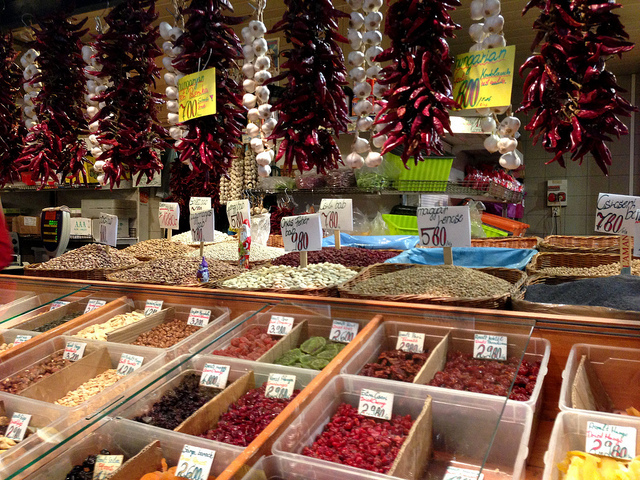 The quark is mixed with chopped onions and sour cream, seasoned with paprika, salt, pepper and ground cumin. It is served as a sandwich filler.